Last night the Ministry of Sound launched a sleek new audio range at a glitzy launch event in their famous London nightclub. The line-up includes earbuds, headphones, portable Bluetooth speakers and standalone speakers. The whole range has been tuned by the sound engineers who work at the club, so should aim to make your head vibrate like you're on the dance floor. At the bottom end of the range is the small Audio In earphones, starting at a wallet-friendly £39.99 for the standard wired version, while £99.99 will bag you a pair of lightweight Bluetooth 'buds. If larger headphones are more your style then the Audio Ons will cater for you. Again, like the Ins there's a standard wired version (costing £99.99), and a wireless Bluetooth version for £149.99. The Audio On Plus' come packing some serious tech, with NFC, touch controls and an impressive12-hour battery life all present. 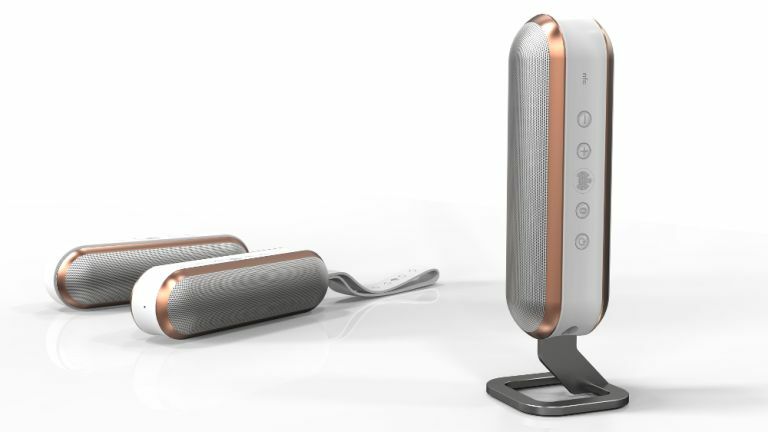 The speaker range starts off with the Audio S and S Plus, a Beats Pill rival. They're waterproof and compact, so it's perfect to take to the beach, both feature NFC and Bluetooth for wireless pairing and audio playback. Prices start at £79.99 for the S, and raise to £129.99 for better build quality and a metal stand. Next we have the Audio M range. They're nicely designed stand-alone speakers with aptX Bluetooth, NFC and touch controls. The M Plus is looking to take on market leaders Sonos with wireless multi-room audio. Finally, there's the range-topping L Plus which is, again, touch-controlled, Bluetooth, NFC and wireless multi-room enabled. The large L also includes the option to connect toany devices, digital music libraries and internet radio services. We were really impressed with sleek design of this new range, they're fully-featured, understated, and the colour combinations are bang on trend (we're told).